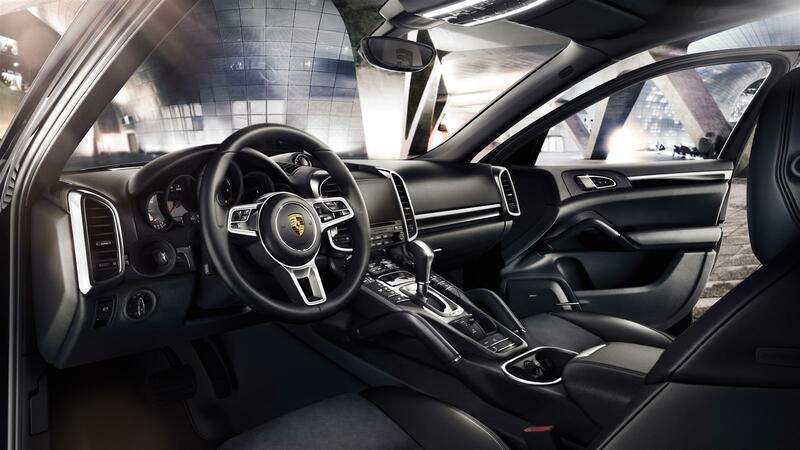 A pressure point on the accelerator pedal signals the switch between all-electric mode and driving powered by the combustion engine. 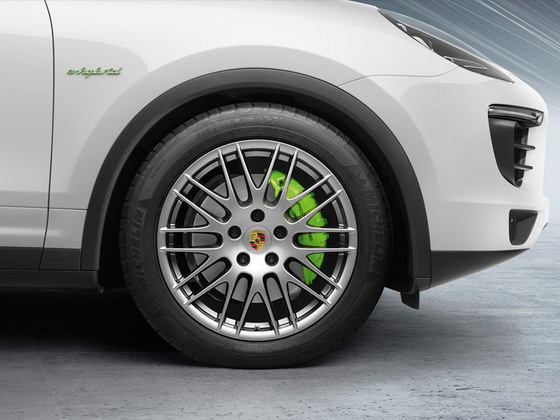 Kickdown can be used to make use of the overall system output – an additional boost is provided by the electric motor. 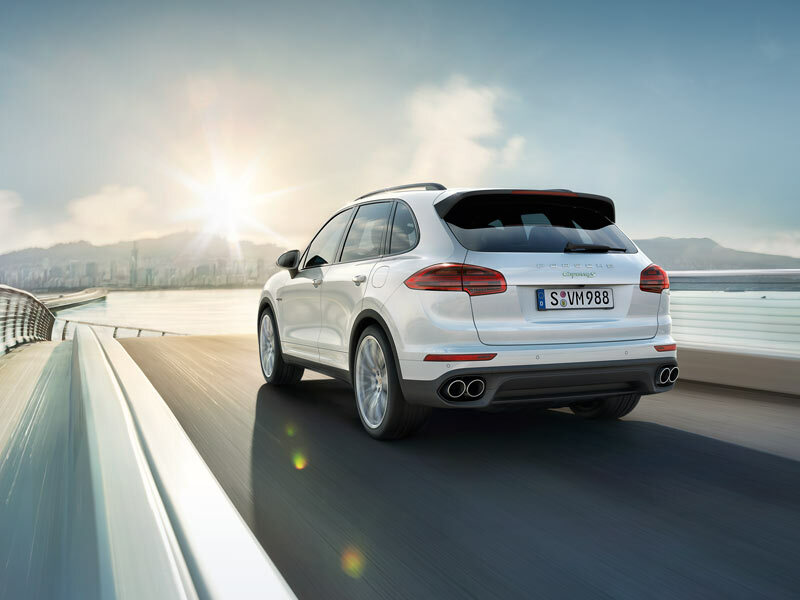 In coasting mode, the combustion engine is decoupled and switched off, allowing the Cayenne S E-Hybrid to glide for some distance under its own momentum – for a significant reduction in fuel consumption without any compromise in terms of sport performance. 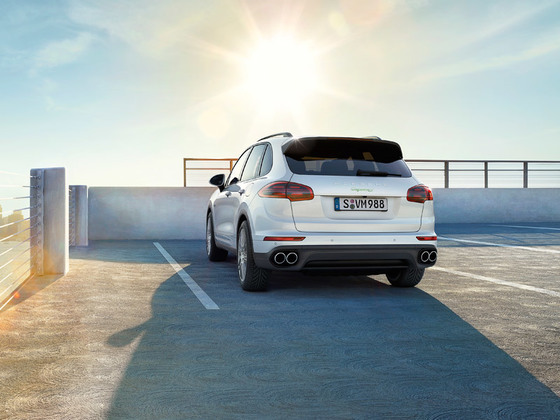 ‘S’ stands for sport. 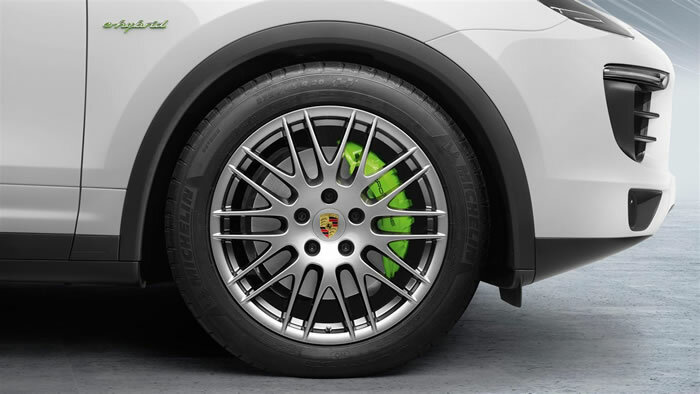 And we mean this quite literally. 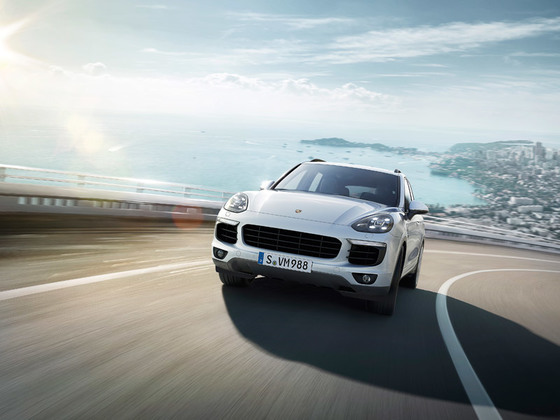 Without any compromise. 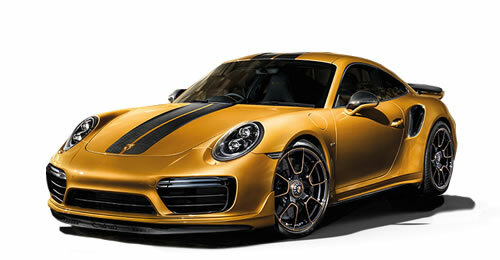 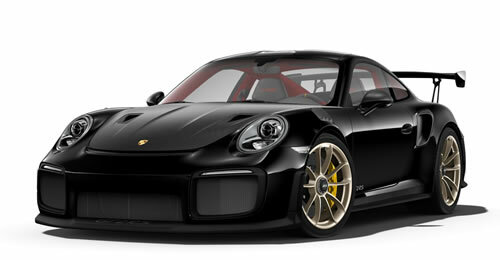 Pure sports performance in every fascinating aspect. 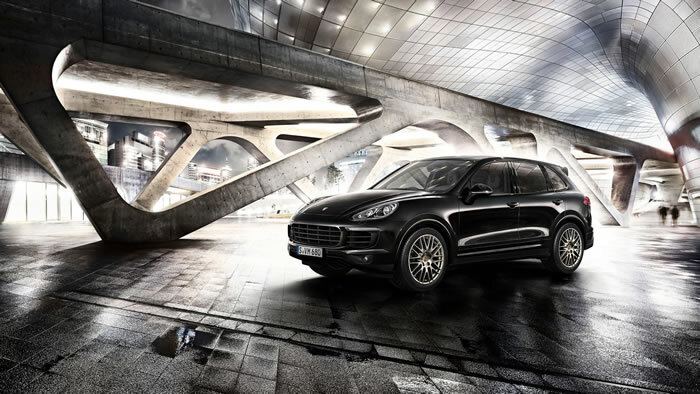 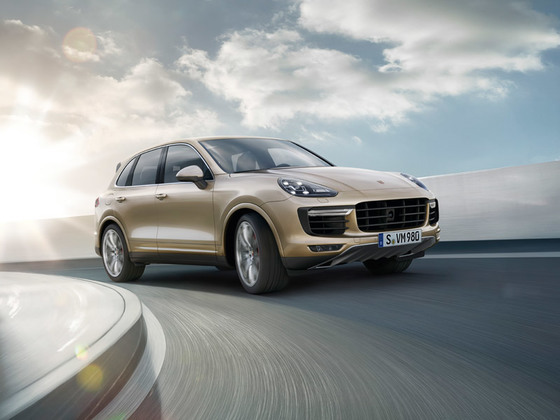 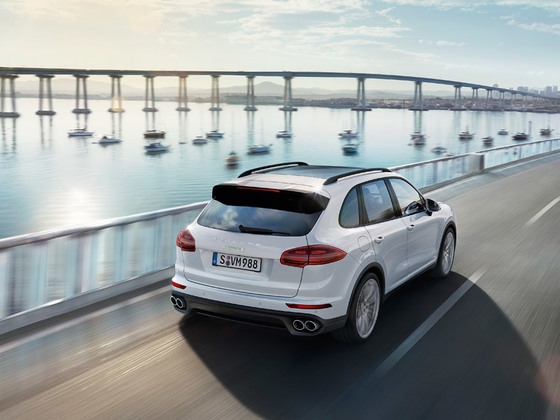 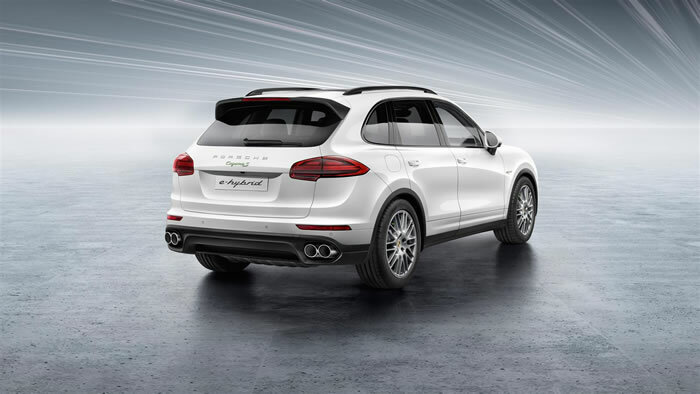 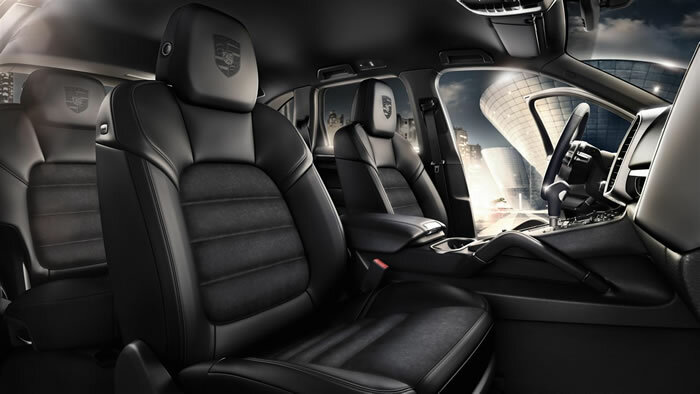 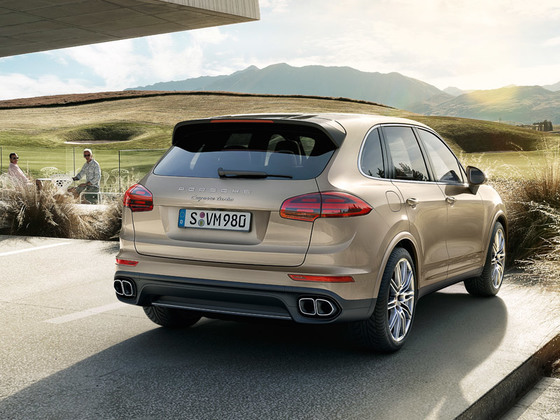 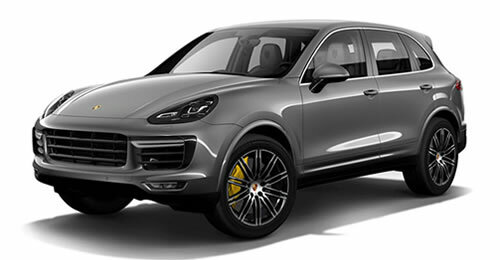 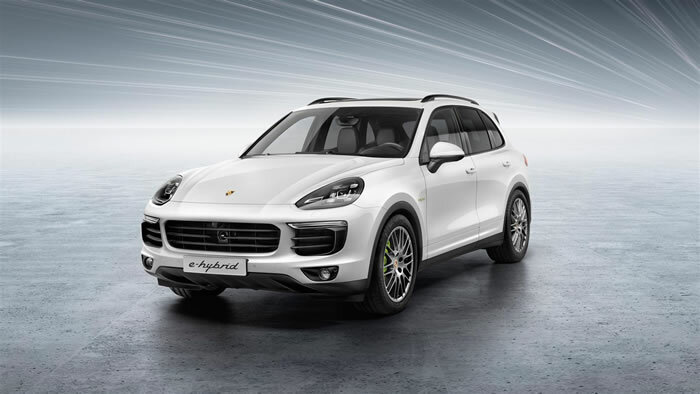 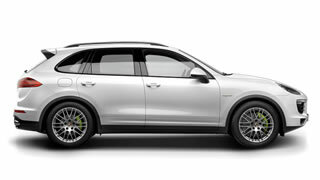 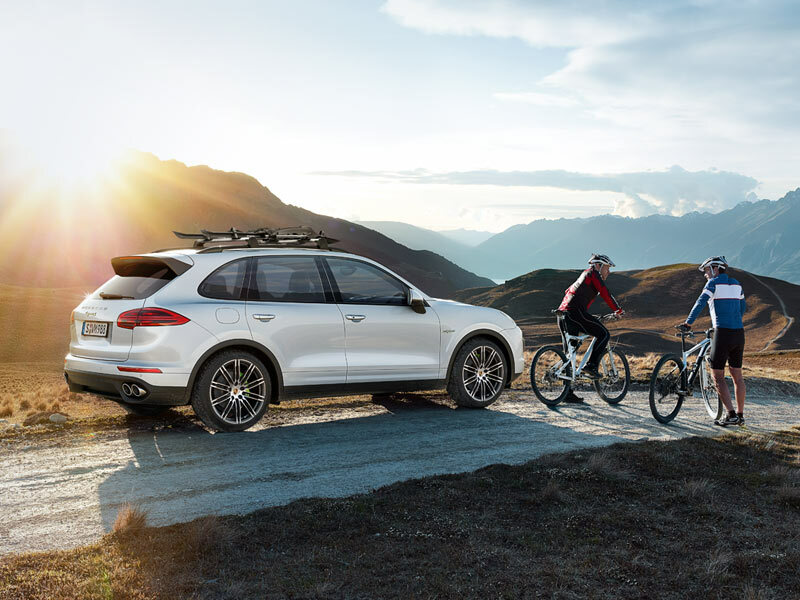 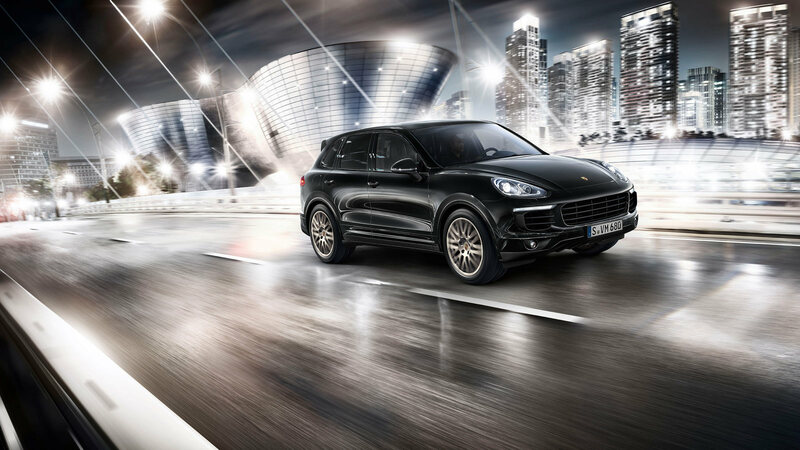 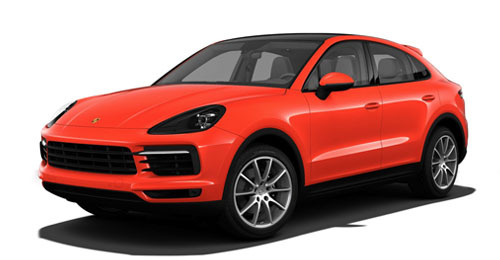 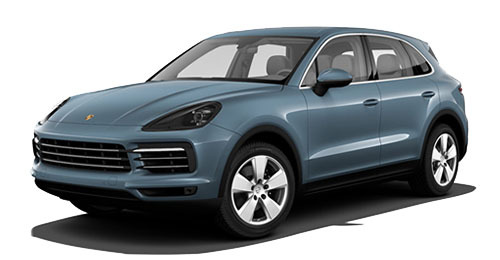 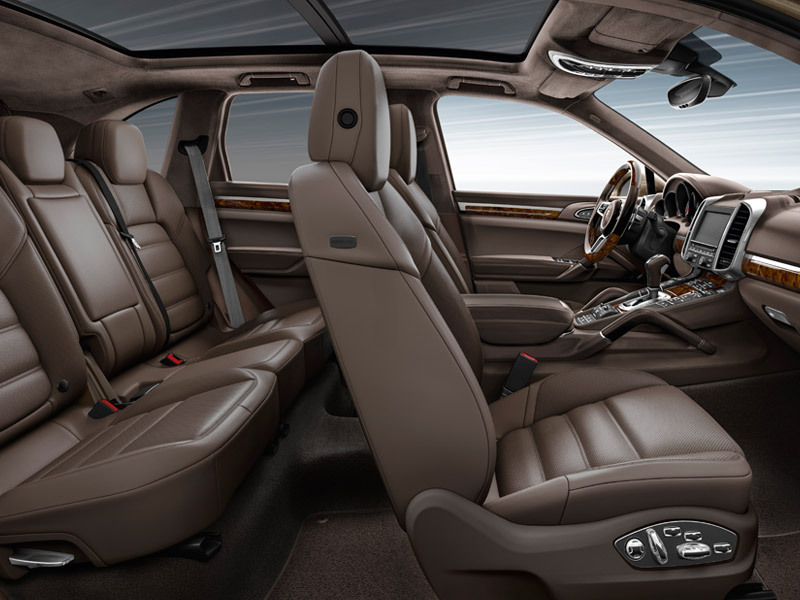 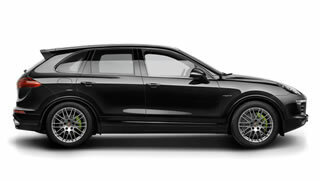 The Cayenne S E-Hybrid is the innovative trendsetter in the Cayenne family. 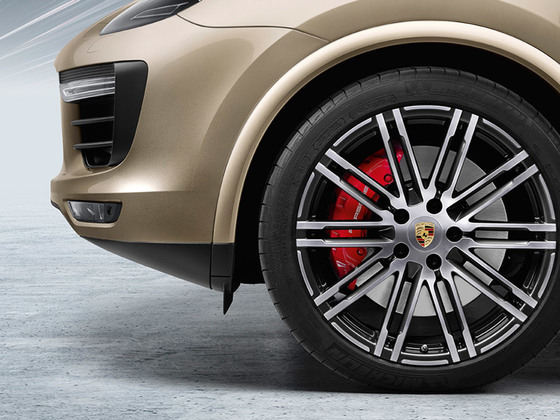 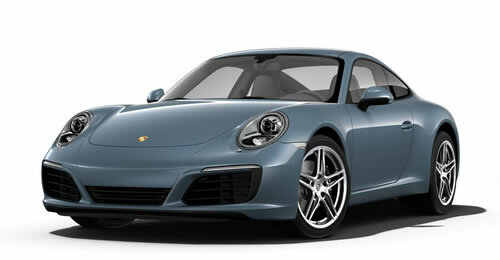 It combines two of our favourite aspects: sportiness and the future. 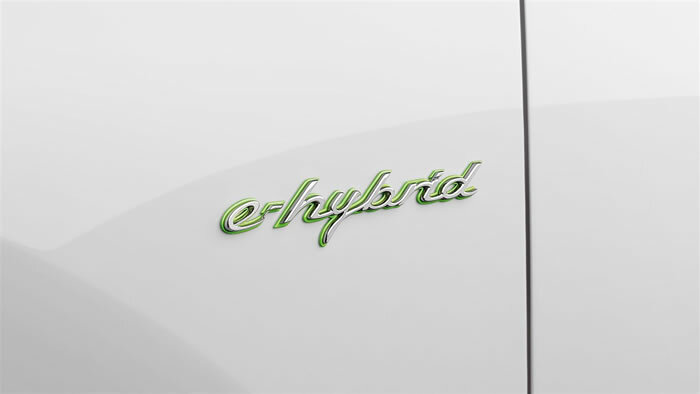 A parallel plug-in hybrid that boasts plenty of agility. 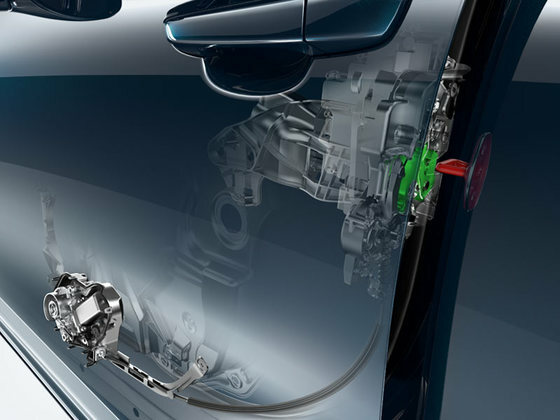 After all, even when it comes to alternative drive systems, for us there is no alternative to sports performance. 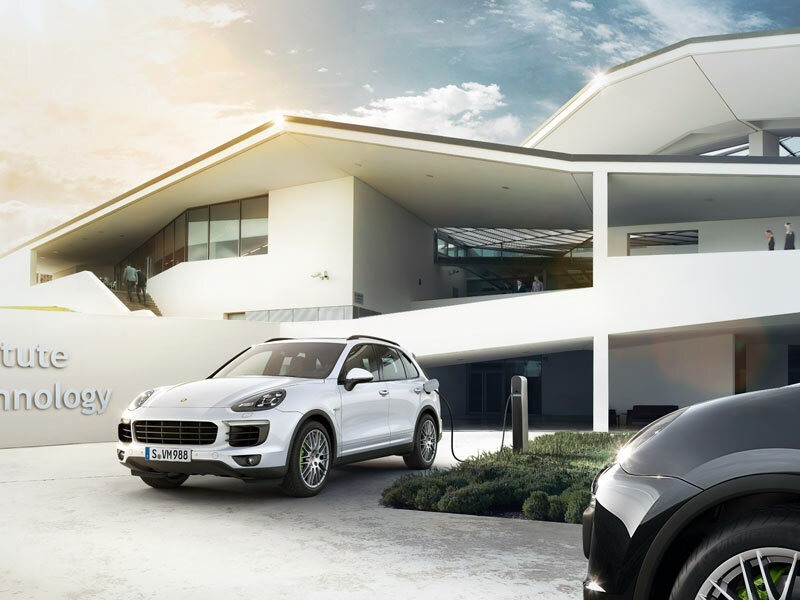 Many talk about e-mobility. 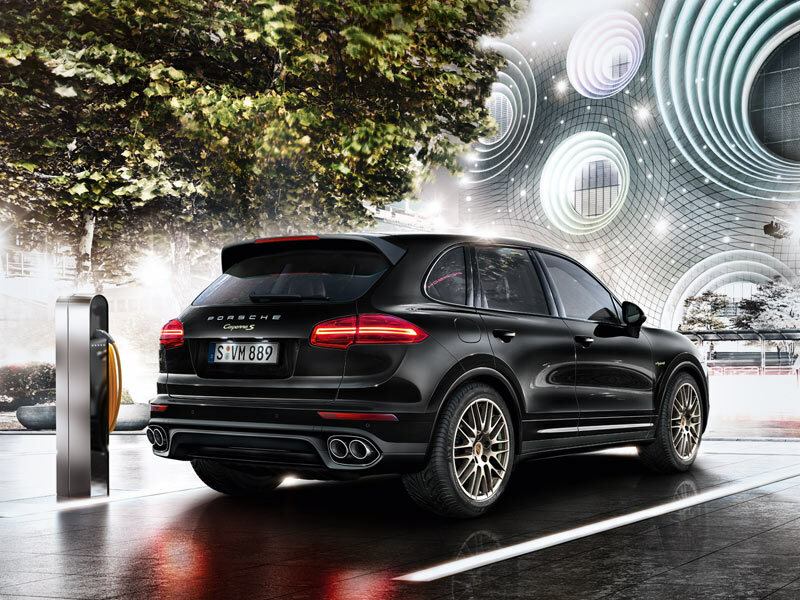 But we wouldn’t be Porsche if we didn’t go one step further: with Porsche E-Performance. 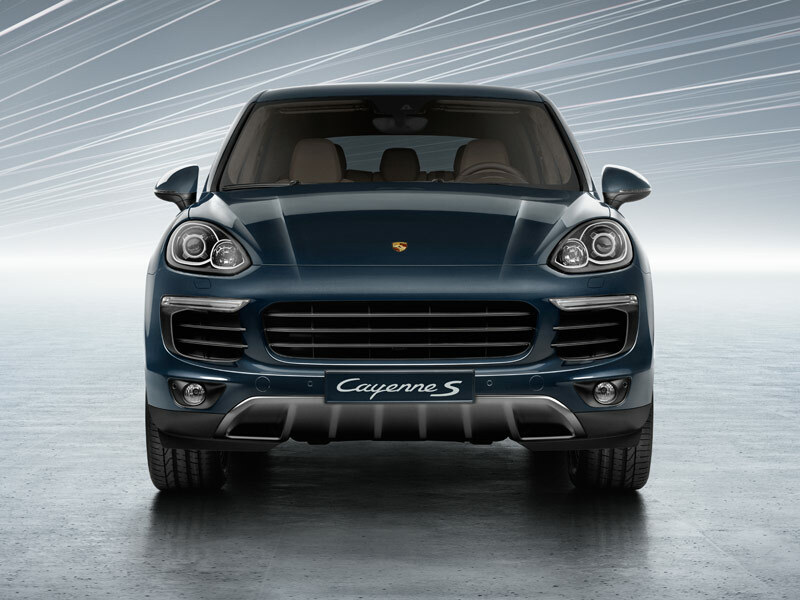 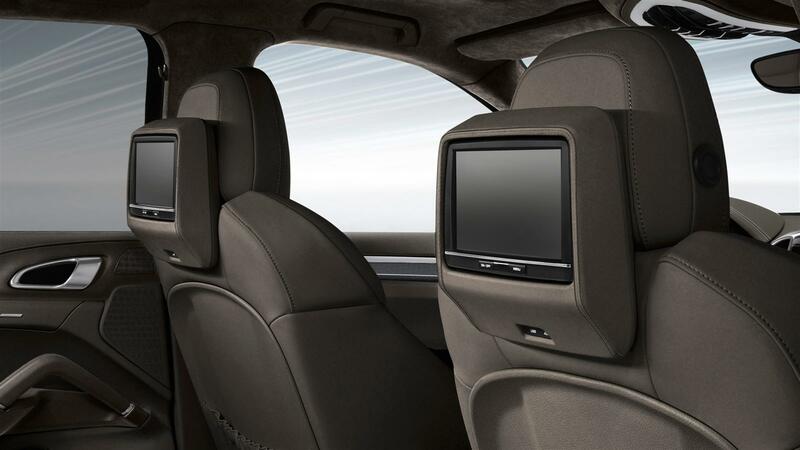 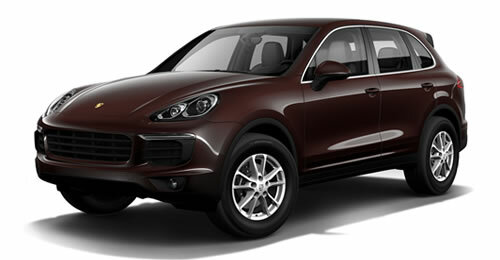 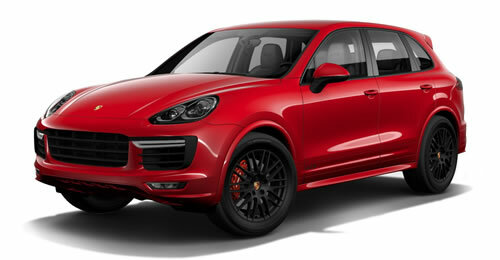 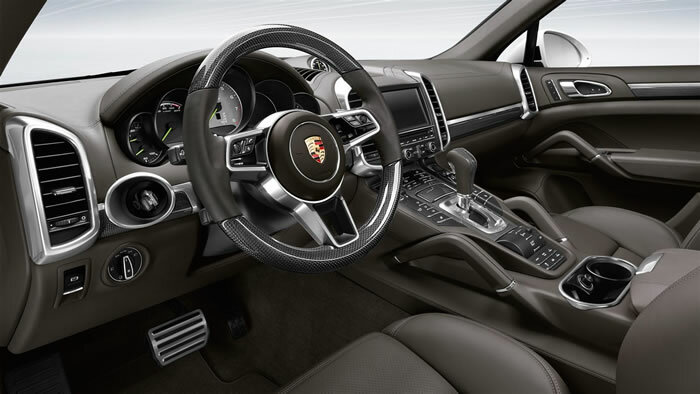 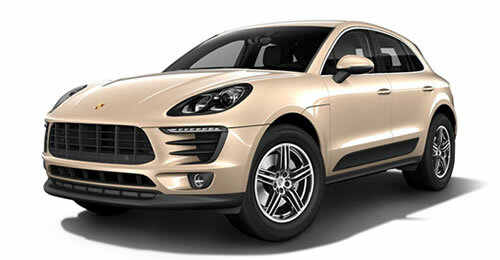 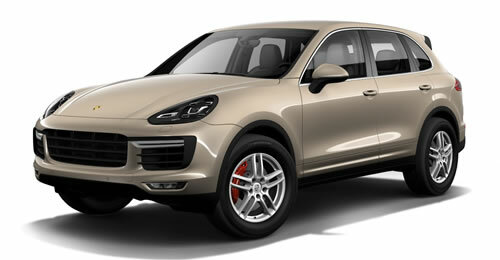 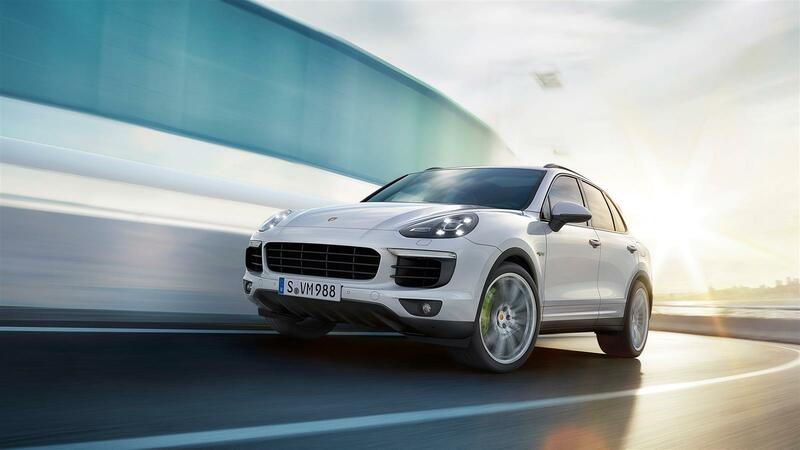 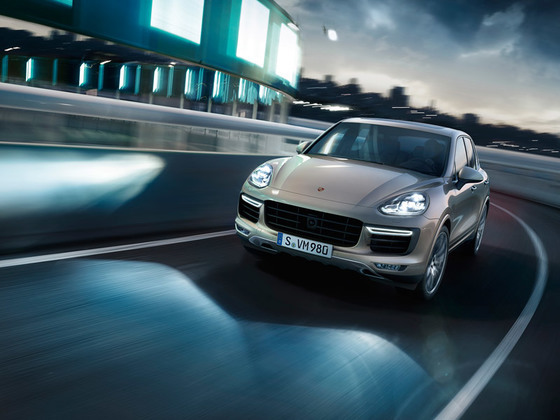 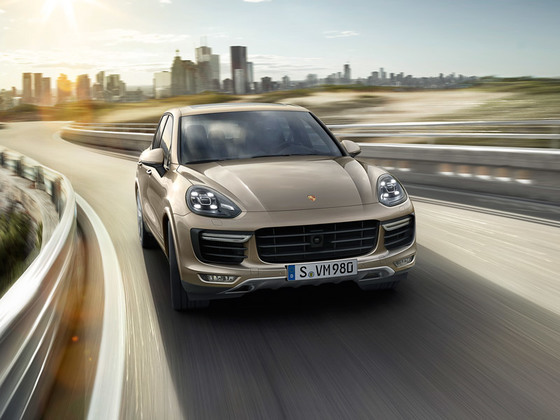 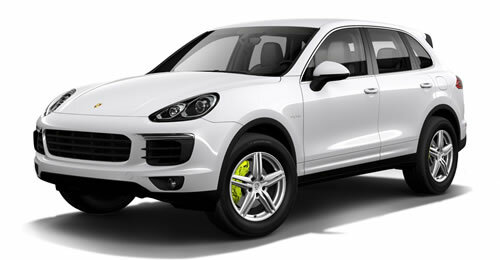 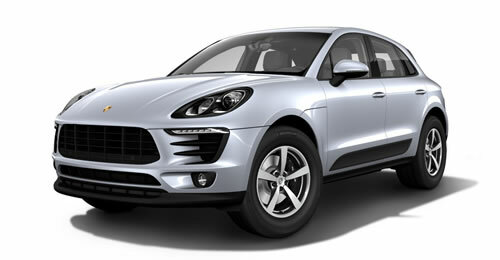 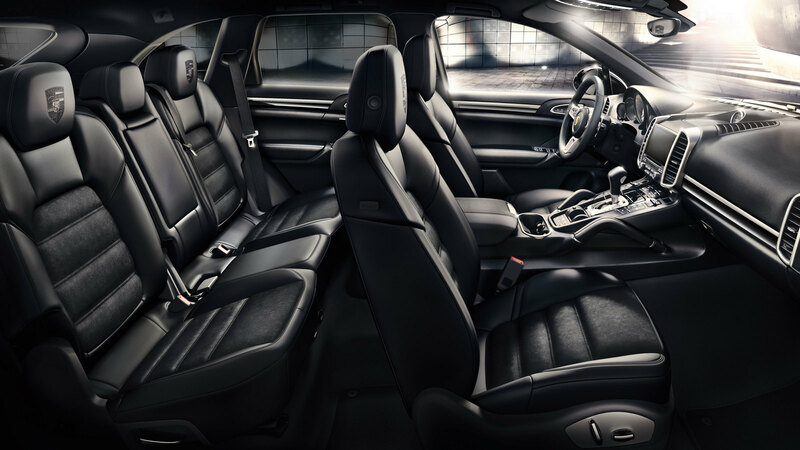 After all, we do build sports cars – the Cayenne S E-Hybrid for instance. It can be driven by just the combustion engine, just the electric motor, or by both together. This level of performance is based on the high-voltage battery with lithium-ion technology. It has an energy capacity of 10.8 kWh and can be charged using a conventional socket in approximately 2.7 hours. 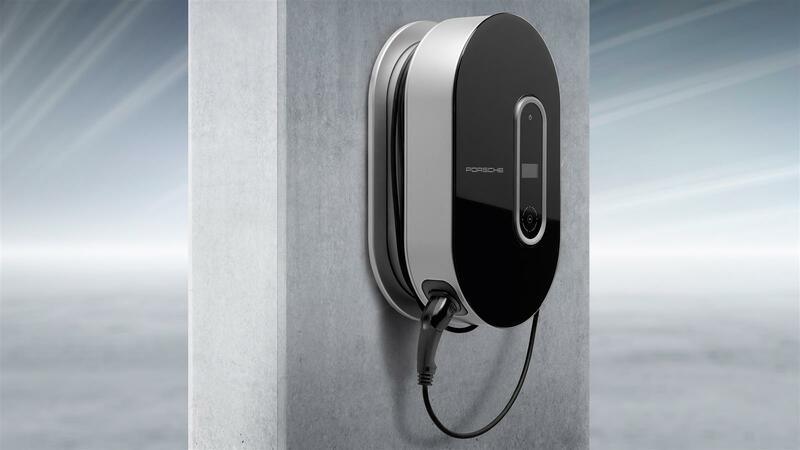 * The battery is maintenance-free and comes with a six-year warranty. 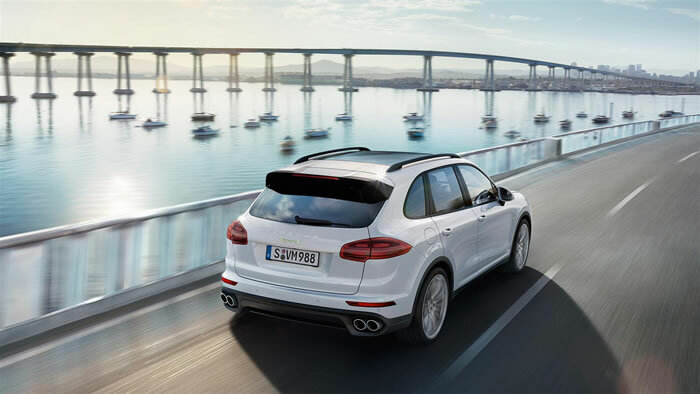 In everyday driving situations, the Cayenne S E-Hybrid can typically cover 18–36 km** under electric power alone with a maximum speed of 125 km/h. 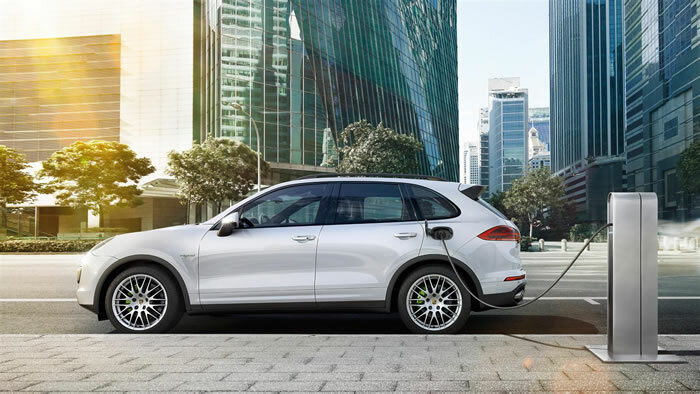 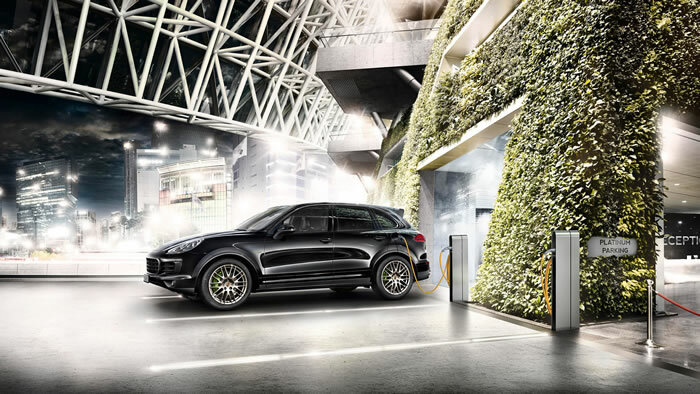 Using the Porsche Universal Charger (AC), you can charge your Cayenne S E-Hybrid using a conventional household or industrial electrical outlet. 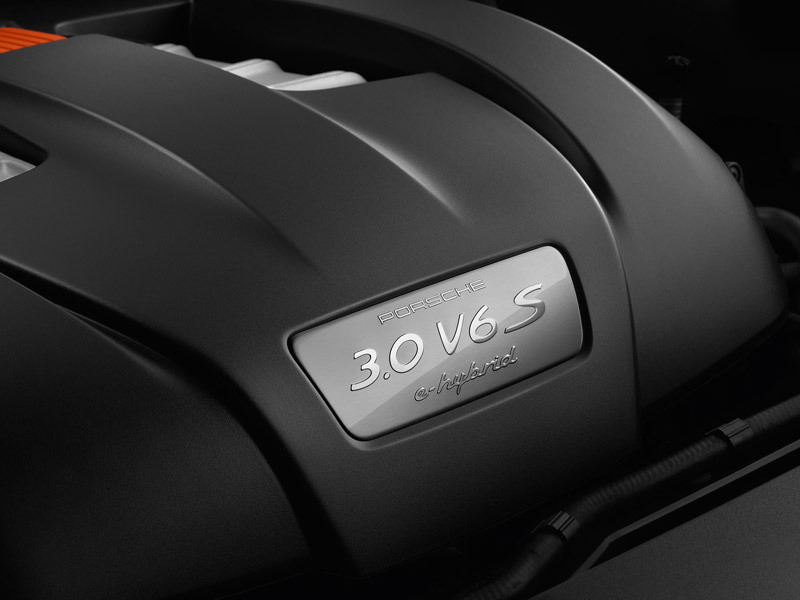 With the optional 7.2 kW on-board charger, the battery is fully charged in approximately 1.3 hours. 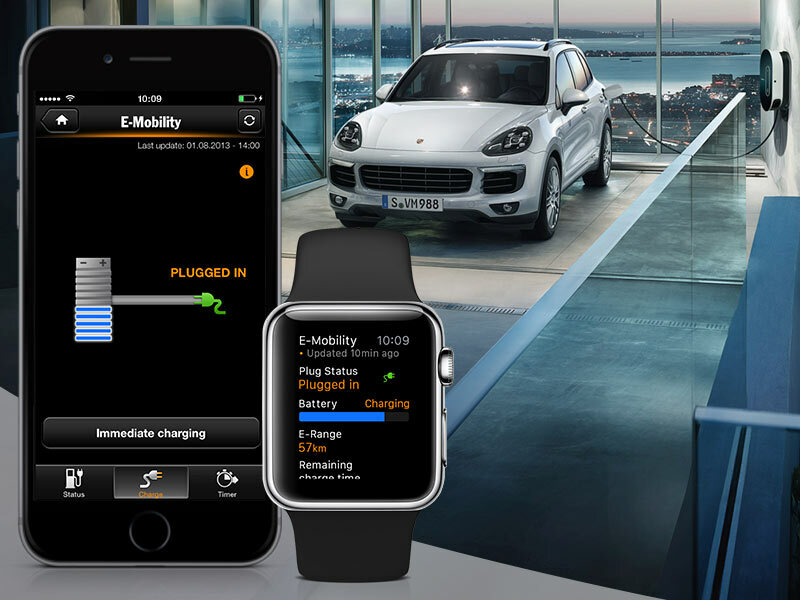 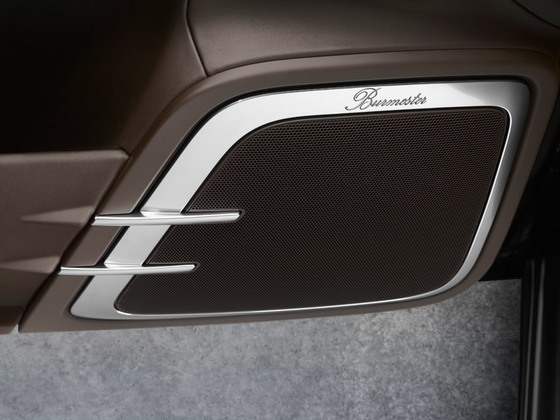 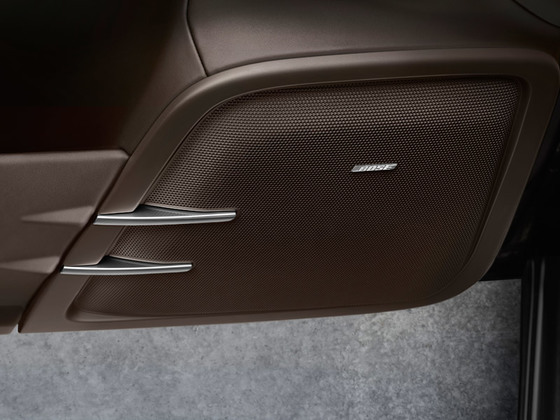 The charging cable (mode 3) from Porsche Tequipment means you can charge at public charging pedestals with type 2 connectors (EU standard). 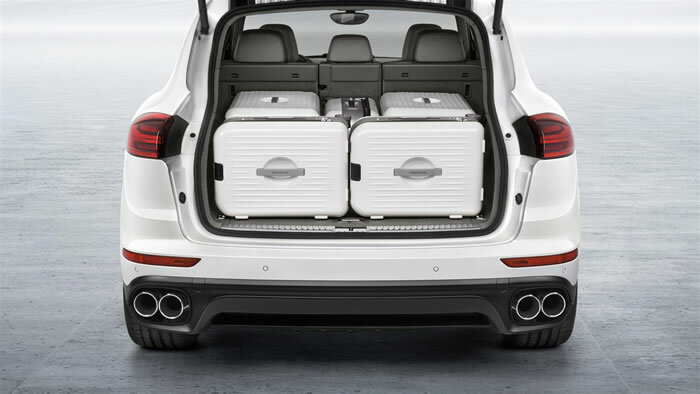 All of your charging equipment can be stowed away compactly in the luggage compartment in the pouch provided. 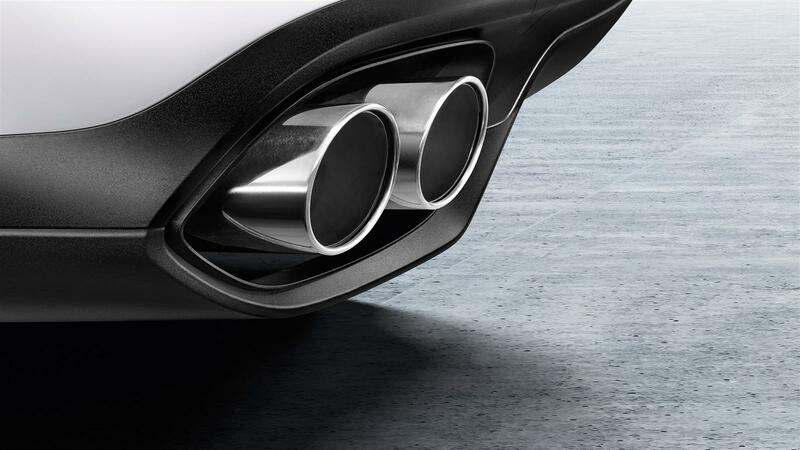 Another giant leap forward. 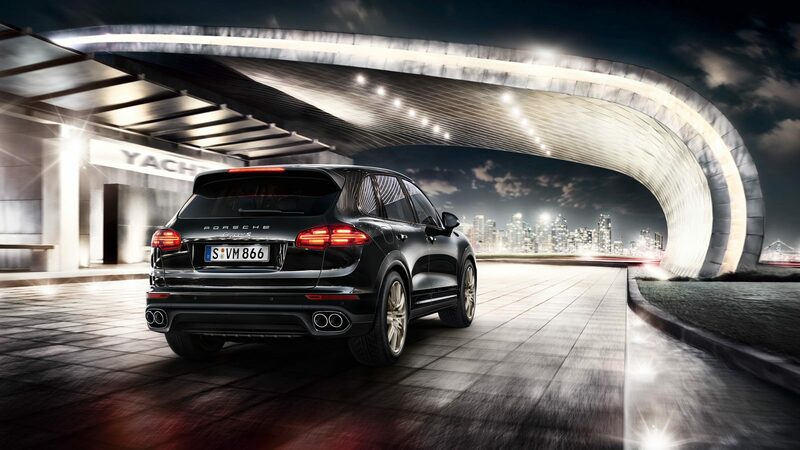 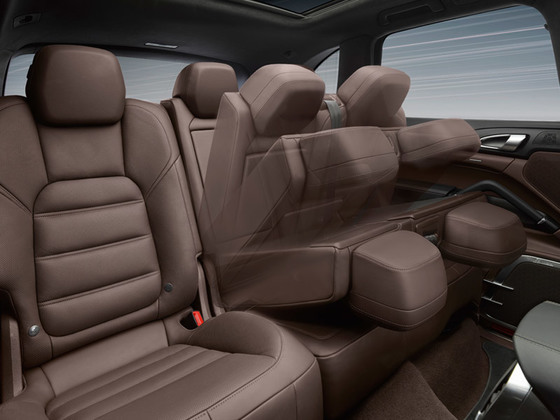 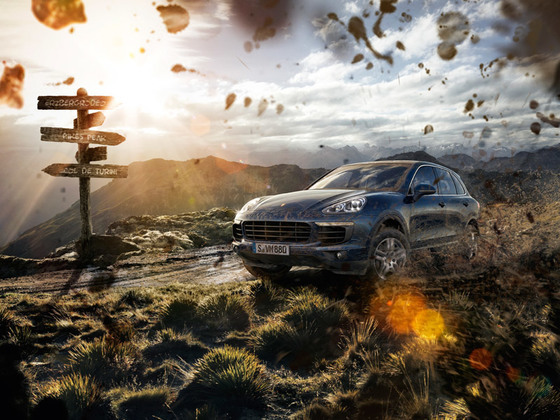 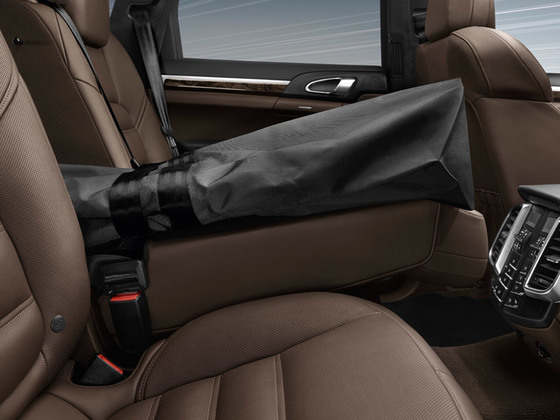 For the Cayenne and for you. Right into the future. * Standard on the Cayenne S E-Hybrid. 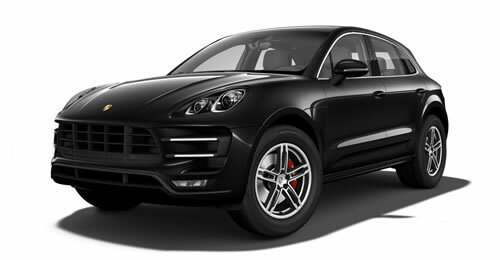 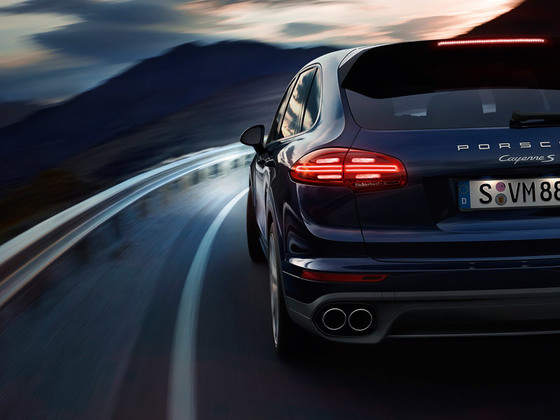 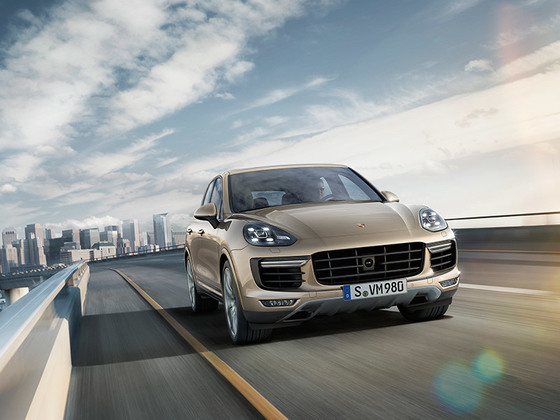 * Available on the Cayenne S E-Hybrid. 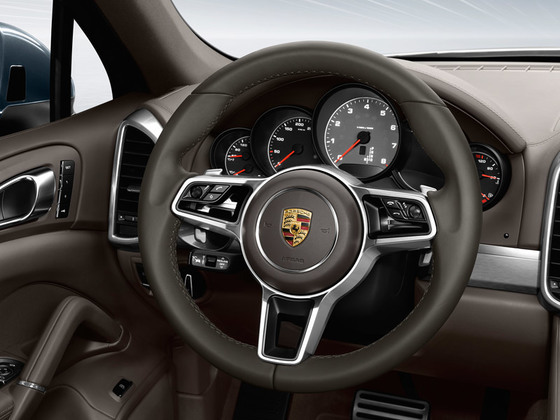 The Sport Chrono Package includes an analog and digital stopwatch, the SPORT PLUS button and a performance display in Porsche Communication Management (PCM). 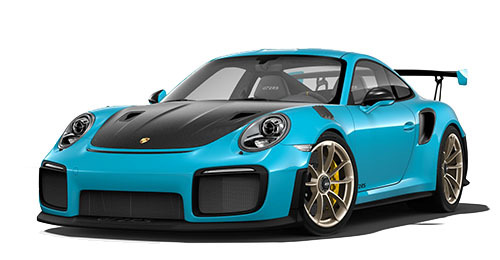 For an even sportier setup. 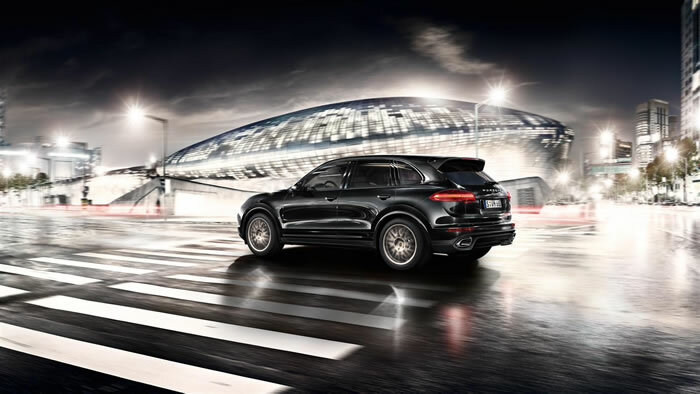 Excellent illumination of the road thanks to the optimum balance between short and long-distance lighting with side illumination. 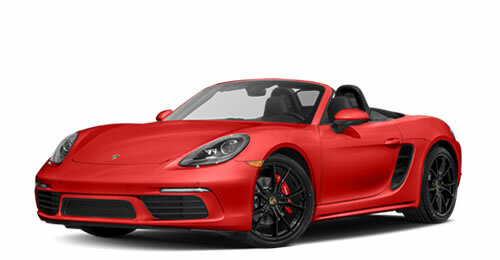 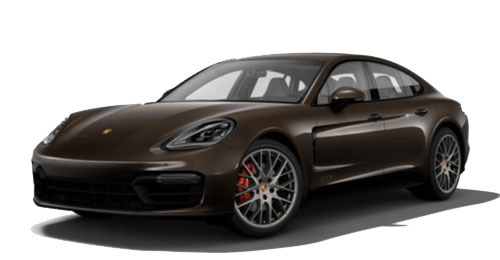 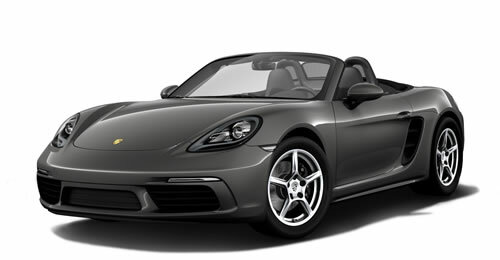 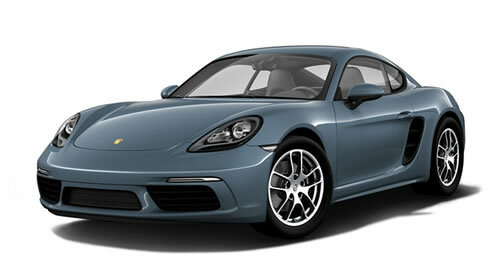 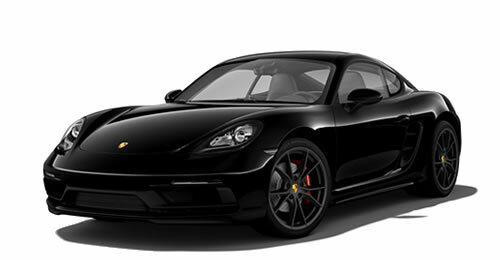 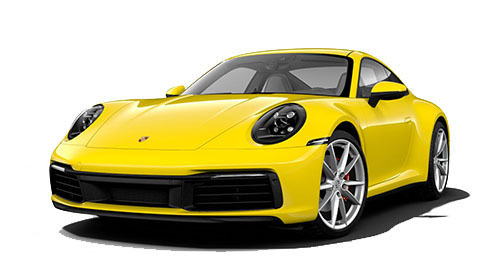 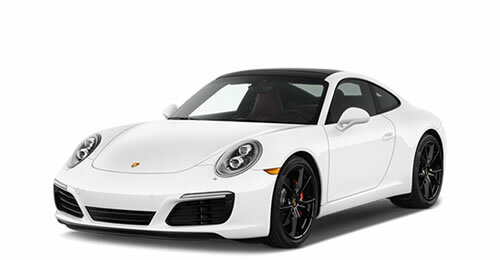 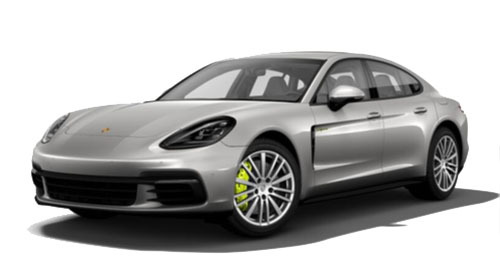 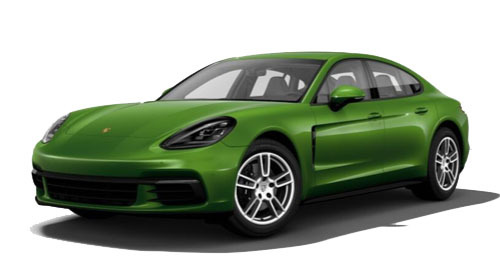 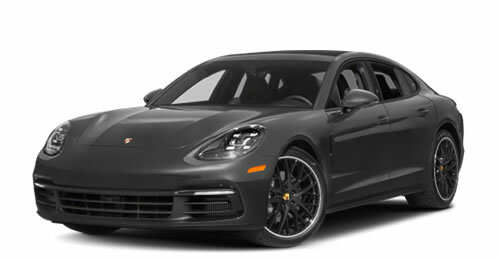 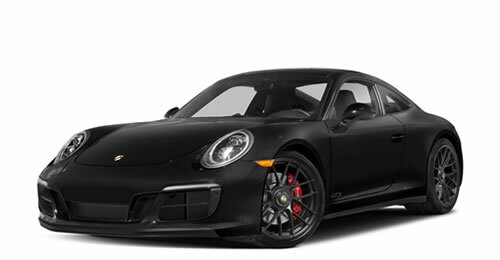 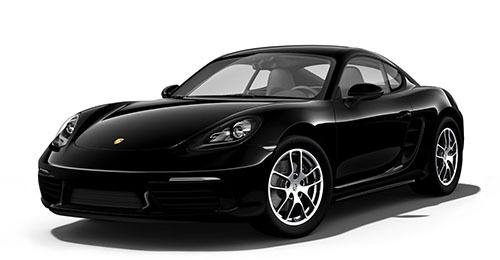 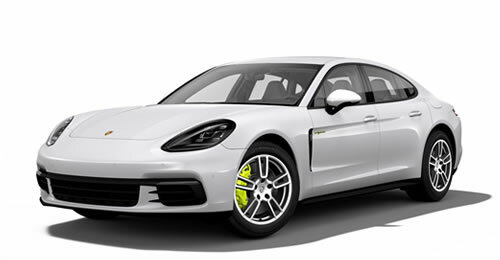 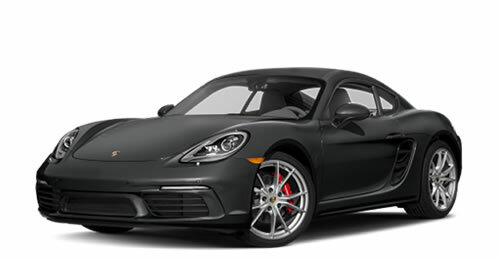 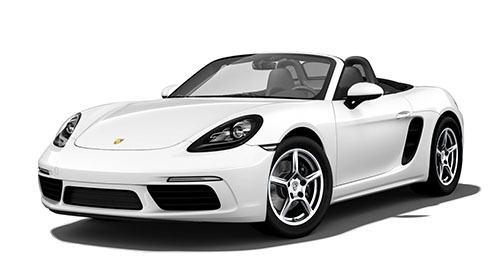 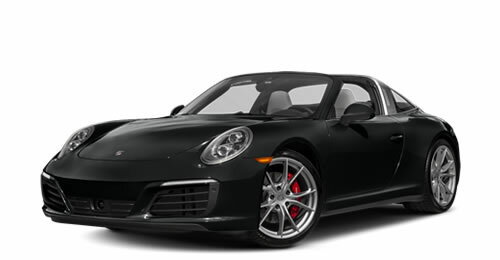 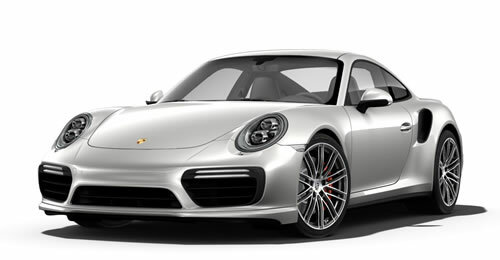 Due to the similarity in color with daylight and the low light scatter of the LED main headlights with Porsche Dynamic Light System (PDLS), the driver’s eyes tire less quickly than with other systems. 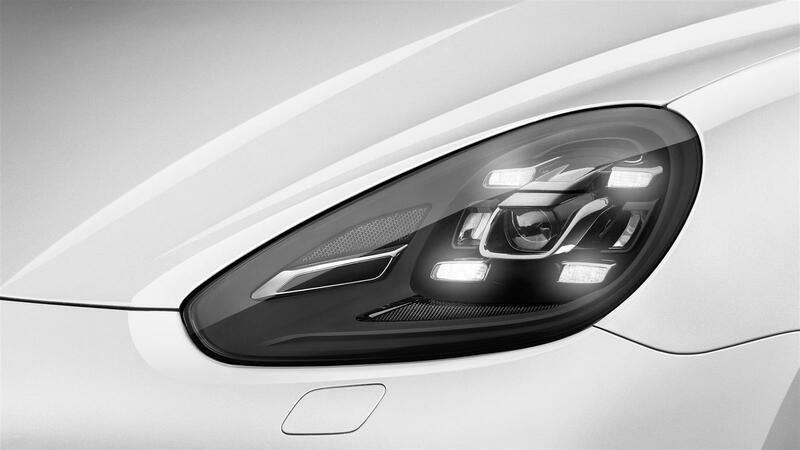 Excellent safety combined with a sporty design: LED main headlights with PDLS Plus are available as an option. 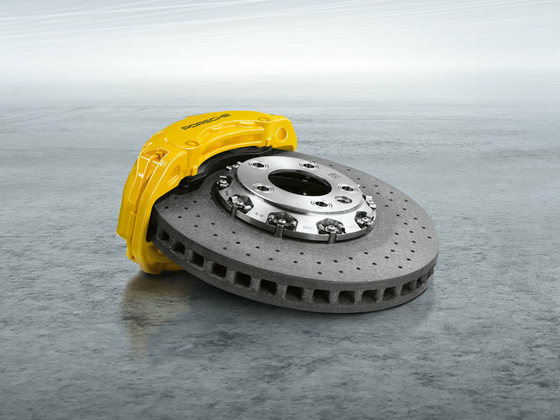 Efficient and durable, PDLS Plus offers two additional functions: dynamic main beam is activated at speeds in excess of approximately 40 mph. 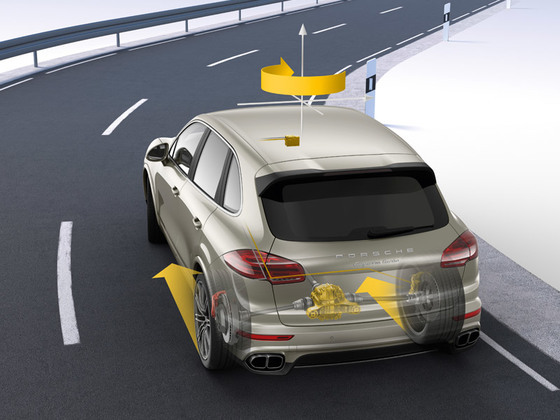 It detects vehicles driving in front as well as oncoming traffic. 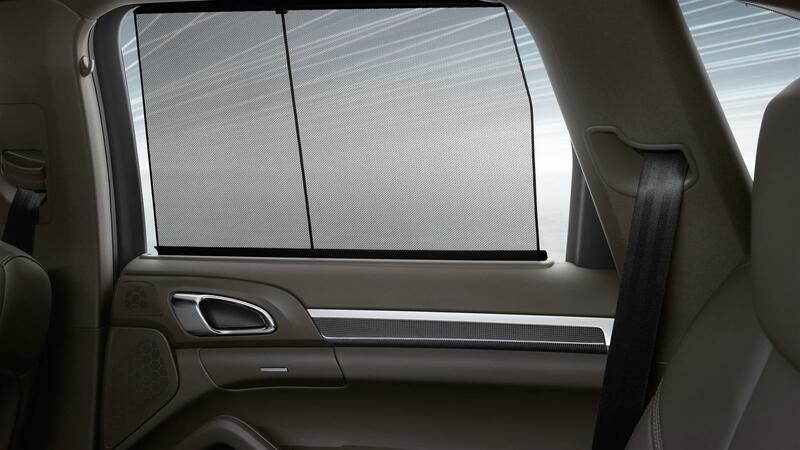 The intensity and range of the light cone can therefore be adapted to the prevailing situation. 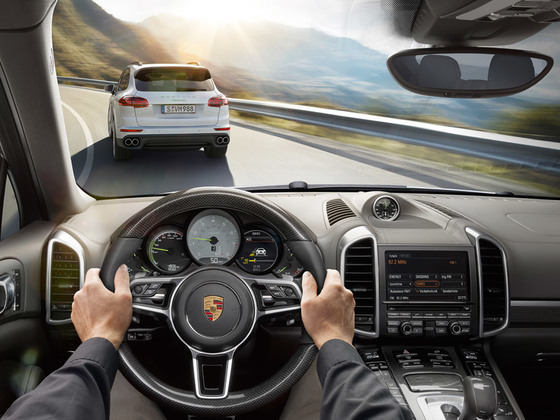 As you approach a junction, Intersection Assistant activates the left and right cornering lights, making the light cone broader and shorter. 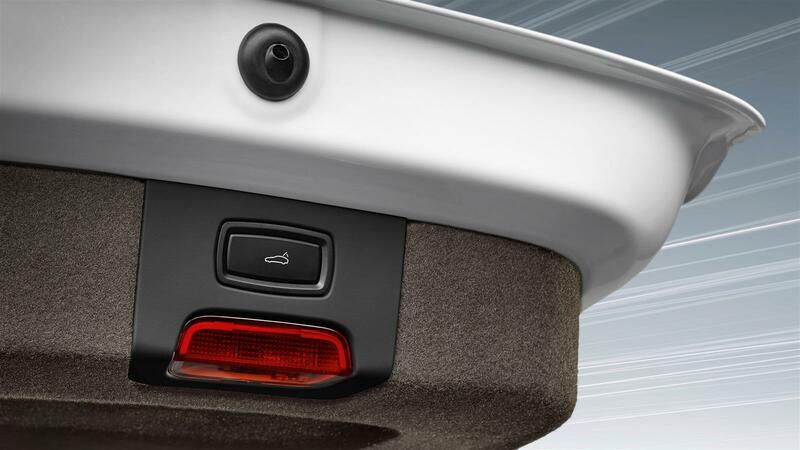 This improves illumination of the area directly surrounding the vehicle. 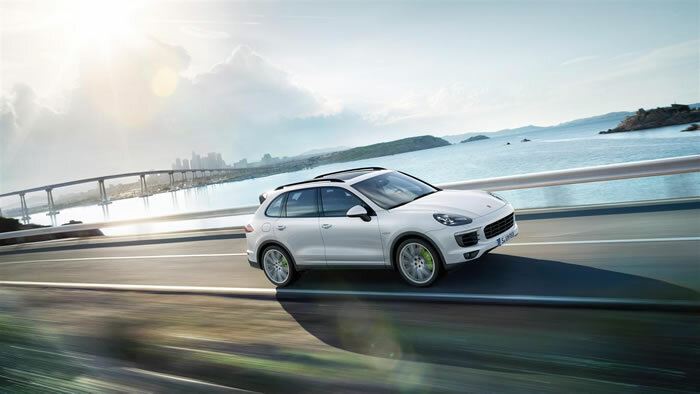 The daytime running lights with four LED spotlights have been integrated into the standard Bi-Xenon main headlights* and the optional LED main headlights. 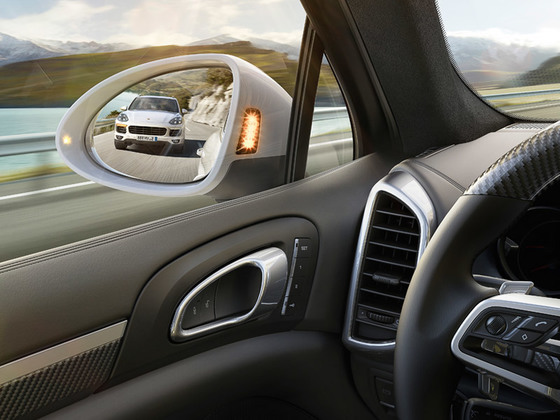 In the daytime they make you more visible to other road users. 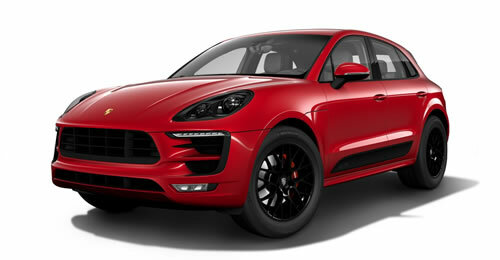 Torque Combustion Engine: 325 lb.-ft. Electric Motor: < 229 lb.-ft. 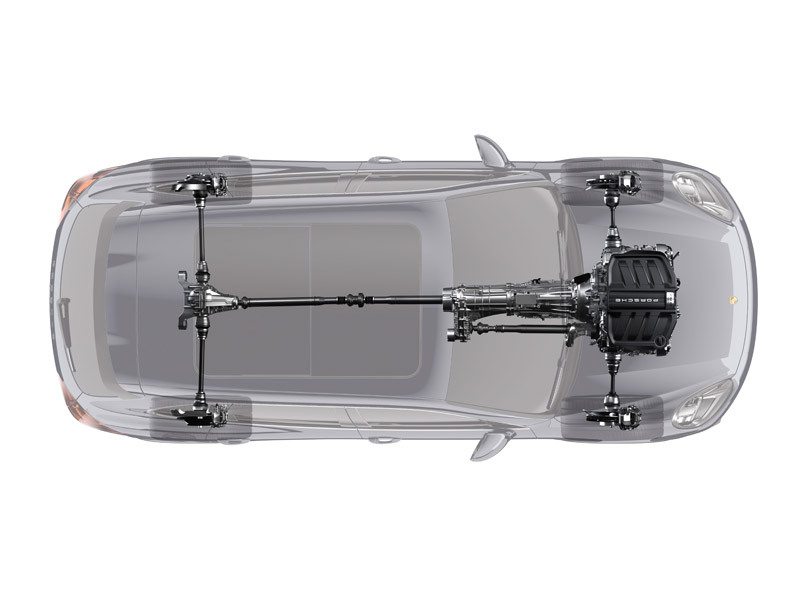 Combined: 435 lb.-ft.